Marco Santarelli, Investor, Author and the founder of Norada Real Estate Investments, talks to Host Felecia Phillips Curtis about creating wealth and cash-flow through real estate. He is also the host of the Passive Real Estate Investing podcast. 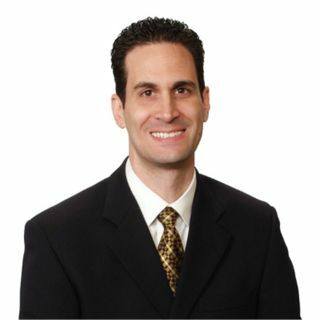 Marco through his vast knowledge and expertise, assists persons who are interested in escaping the '"rat race" and wanting financial freedom by offering his assistance through education and guidance as he realizes that most persons ... See More lack the time and/or knowledge to invest properly on their own. Since 2004, Marco through Norada Real Estate Investments which is a nationwide provider of turnkey cash-flow rental properties, has helped over 1,000 real estate investors create wealth and cash-flow through real estate and has purchased over 84 rental units. To learn more, please visit http://www.noradarealestate.com and www.PassiveRealEstateInvesting.com.